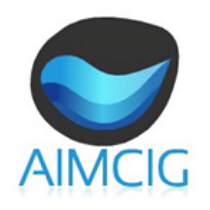 Aimcig is a trusted international friend and leader in business of vape. Located in Special Economic Zone: Shenzhen, China. 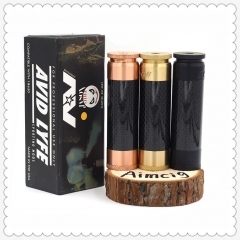 Aimcig is a hardware manufacturer which have served trading companies in China for more than five years. We are experienced enough to produce high quality products. We are a team professional enough to serve you well. You are esteemed wholesalers, distributors, resellers, shop owners. We are here to support each other! 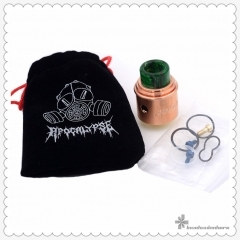 Very pleased to have you noticed that Aimcig produce products related to hardwares, including ecigarette rda, rta, rdta, mechanical mod, ecig accessory. We welcome OEM, ODM. We welcome you to communicate with us to exchange good idea, to improve our product design, to help both of us grow quickly. We welcome you to talk with us to realize the long-term and stable supply chain partnership. As good price as we can, as fast lead time as we can, as good package as we can, as good quality as we can, as good service as we can. Every tiny detail makes us precise. What we are doing now, as well as in future, is striving for excellence. Forever.